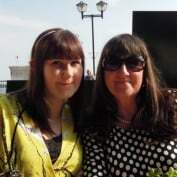 Hello all, we are a Mother/Daughter team who love to Eat, Cook and Review food, recipes, products and places. Some of you may already know me as I have been on Hubpages for a while now, I'm Daisydayz (or Chantele) and can usually be found writing helpful crafting hubs or gift guides. So I have now teamed up with my Mum (Julie) and occassionally my Dad, Sis and Hubby (Richard, Briony and Jonathan) to start a new account specifically directed at food and drink! We are a family who love to eat out and try our hand at fun new recipes. I was brought up on good made from scratch home made meals, and the (almost once a week) meal out at a range of varied restaurants. So Mum and Dad are brilliant cooks, never to shy away from the challenge of a new recipe. Me and the hubby are more about simple, purse friendly and convenient home cooking, whilst my sister is a brilliant baker. All round we could put together a darn good cook book, so that is essentially what we will be doing on here. Although most our recipes are based on ones from other cookbooks we often alter to our tastes but will always tell you where the original comes from. So wish us luck on this new little family journey and I hope you enjoy all our recipes and reviews, and have fun cooking a few yourself! 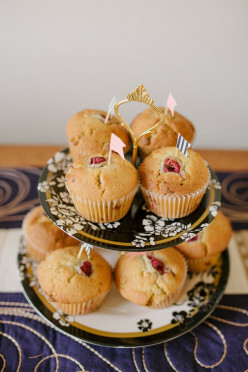 Fancy trying your hand at baking a beetroot cake? This Nigella Lawson recipe for a Beetroot and Dark Chocolate cake is so good, and really simple to make. Pumpkin isn't just for carving, this sweet flavourful vegetable is incredibly versatile in the kitchen and can be used in sweet or savoury dishes. 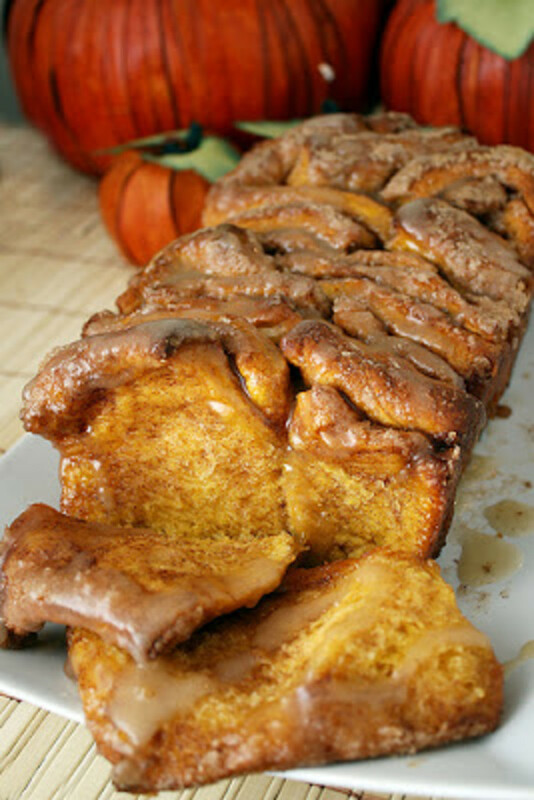 Here you will find 5 amazing pumpkin bread recipes. 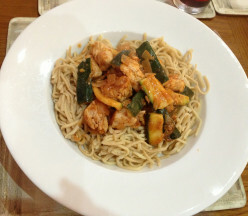 Looking for a filling meal for all the family, cooked with fresh whole ingredients? 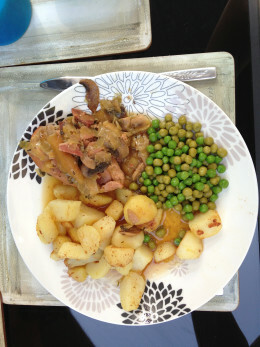 This recipe for chicken in a smokey bacon sauce, is made in the slow cooker and is bursting with flavour. 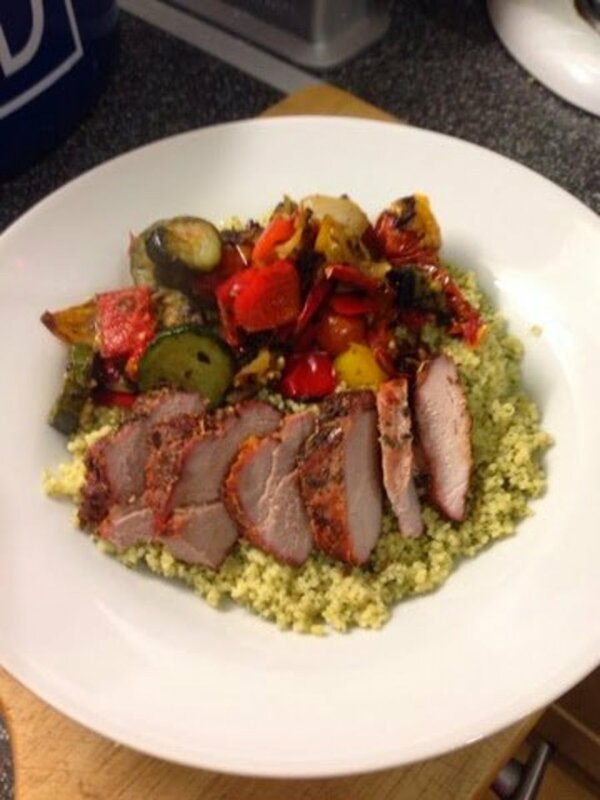 Looking for a great syn-free Slimming World pork recipe? Maybe you want to cook pork chops or pork tenderloin for you and your family? 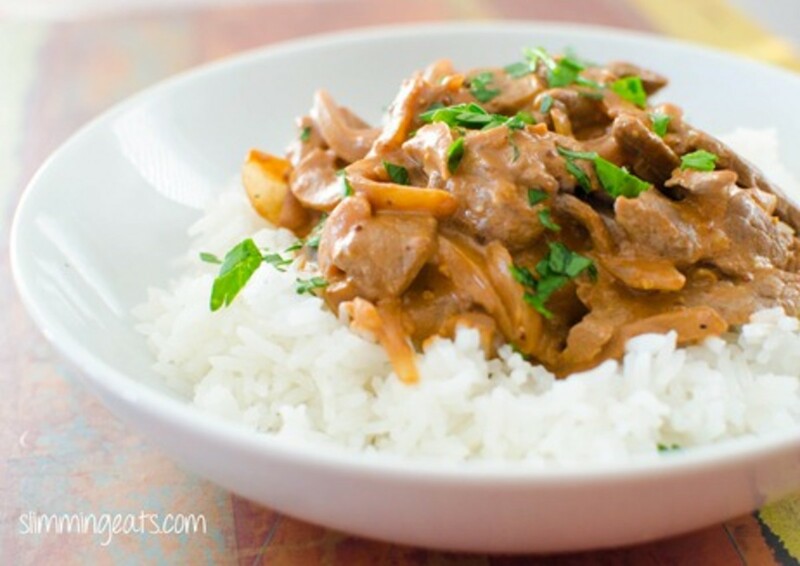 Here are 5 great syn-free pork recipes. 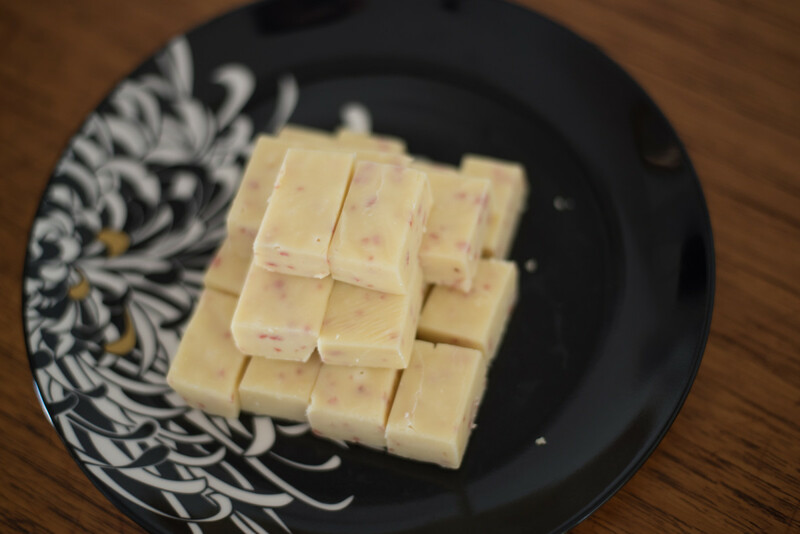 Want to make fudge the easy way? 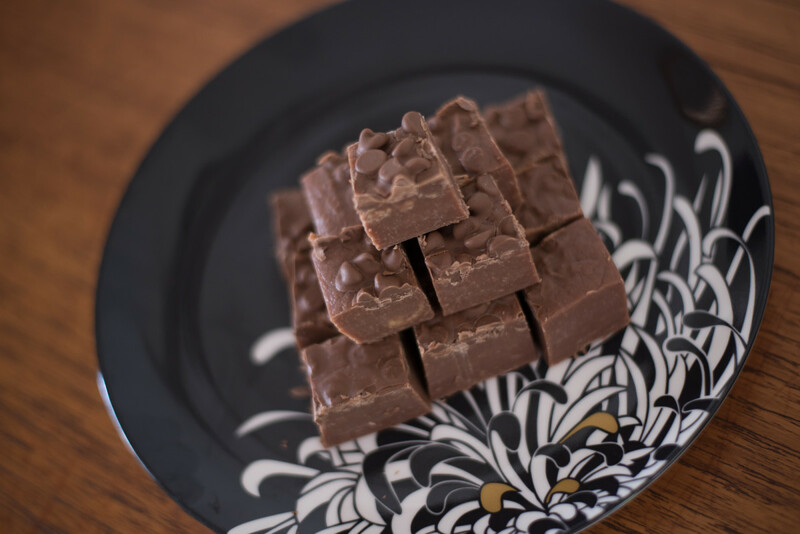 Here is a recipe on how to make chocolate and peanut butter fudge in your slow cooker! It is so simply and so tasty! 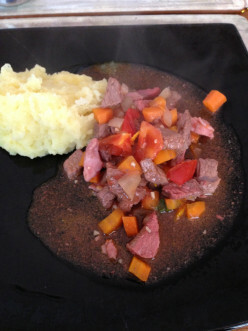 Looking for great Slimming World Recipes using Lamb? Here are 5 great syn free lamb recipes to help keep you on track to your weight loss goals. Variety in your diet keeps you interested. 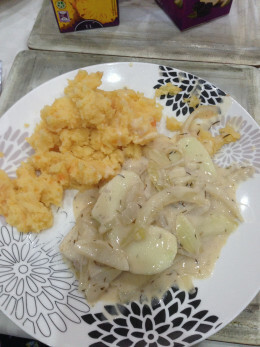 Are you looking for a great new slimming world recipe? Here you will find 5 great, health and simply syn free slimming world recipes that all use Salmon, smoked, poaches, grilled - all tasty! 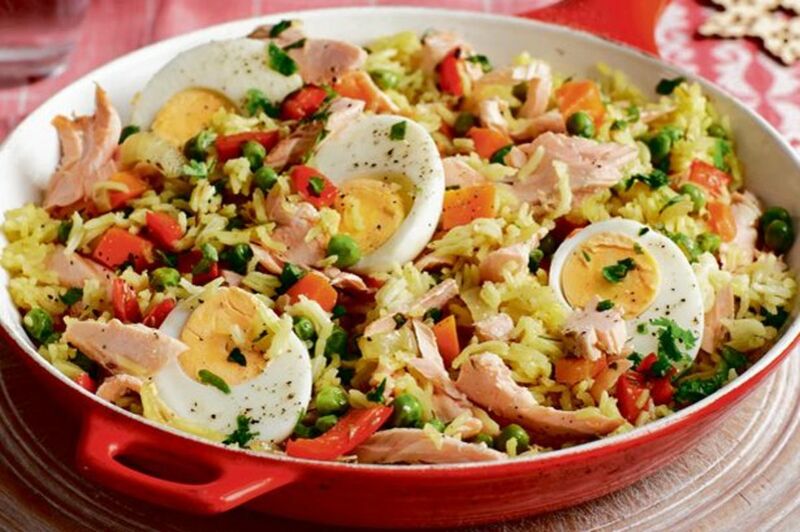 If you're following the Slimming World Diet, you are no doubt on the lookout for some tasty recipes. Here are 5 great Slimming World chicken recipes, which are all syn-free. 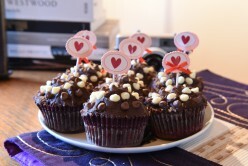 A great simple Gluten Free Chocolate Cupcake Recipe for those with a sweet tooth! 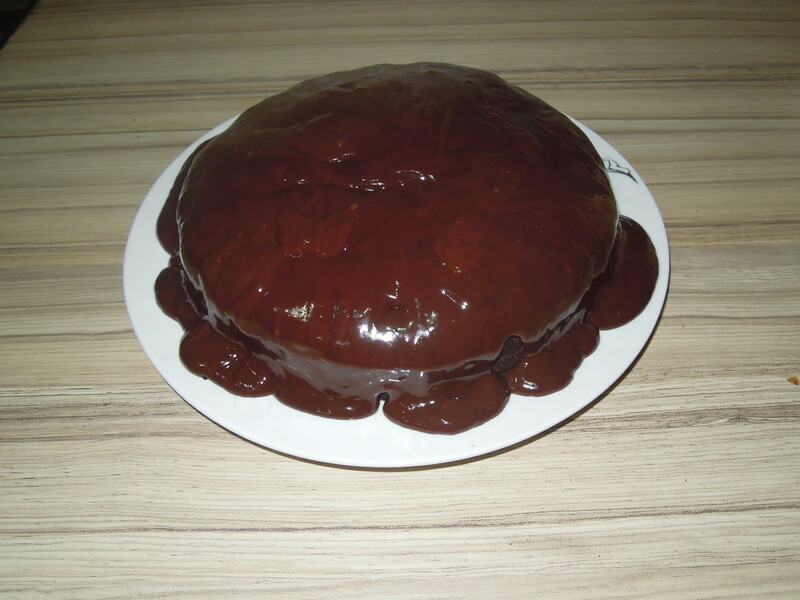 Tasty and rich chocolate flavour and a really yummy chocolate butter cream frosting all the family will love. On Slimming World Diet and looking for something to curb that sweet tooth craving? 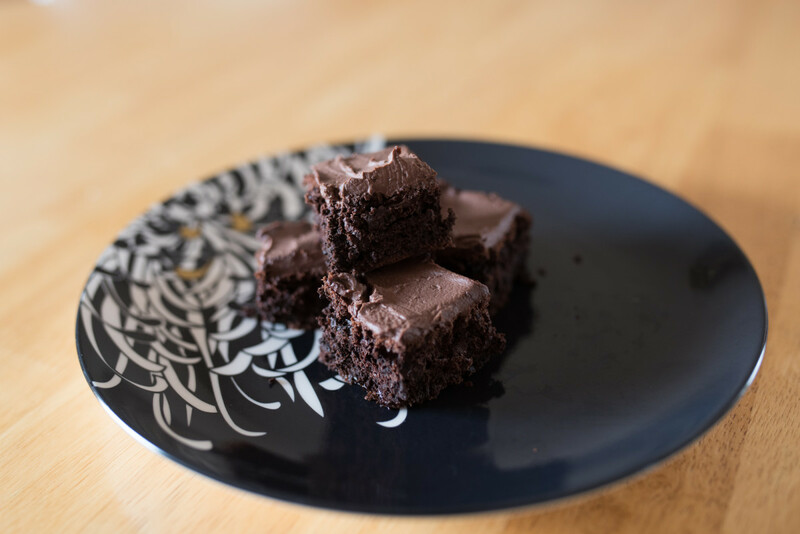 Try these half syn chocolate brownies, the frosting tastes like chocolate cheesecake! I promise! 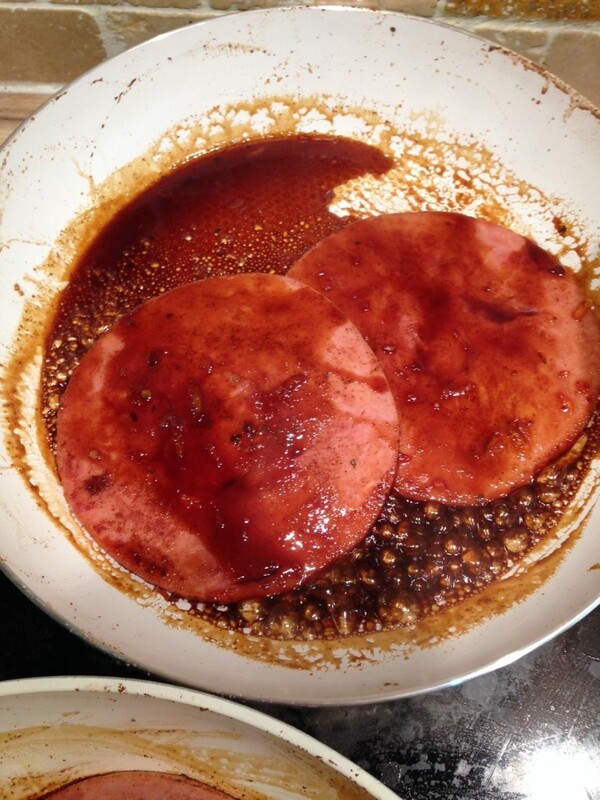 This is a really simple, cheap and tasty recipe for sticky gammon that is suitable for those on Slimming World or a similar diet. Hearty and healthy it is good for all the family. 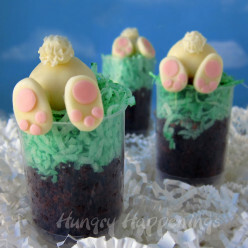 Here are 5 great easter treats which are simple to make and super tasty to eat. 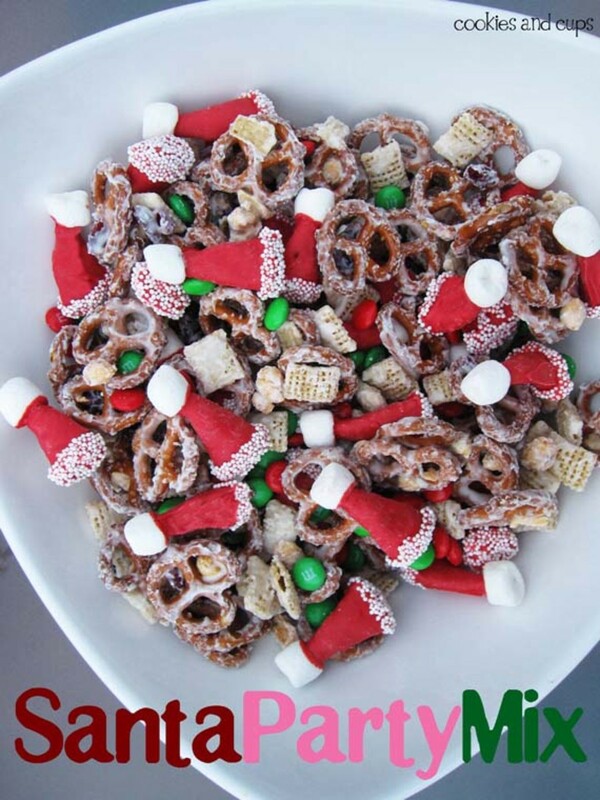 The kids can even help make a few of them, and I'm sure they will help you eat them too. It's pumpkin season again! But you don't just have to carve them, why not cook them too. 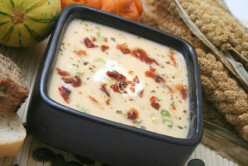 These are 5 of the best pumpkin soup recipes I have found online that I will be trying out this winter. A family friendly, slow cooker recipe for a totally tasty and super filling chicken dish, made with peanut butter! Cheap and flavourful! You'll be longing to make it again! 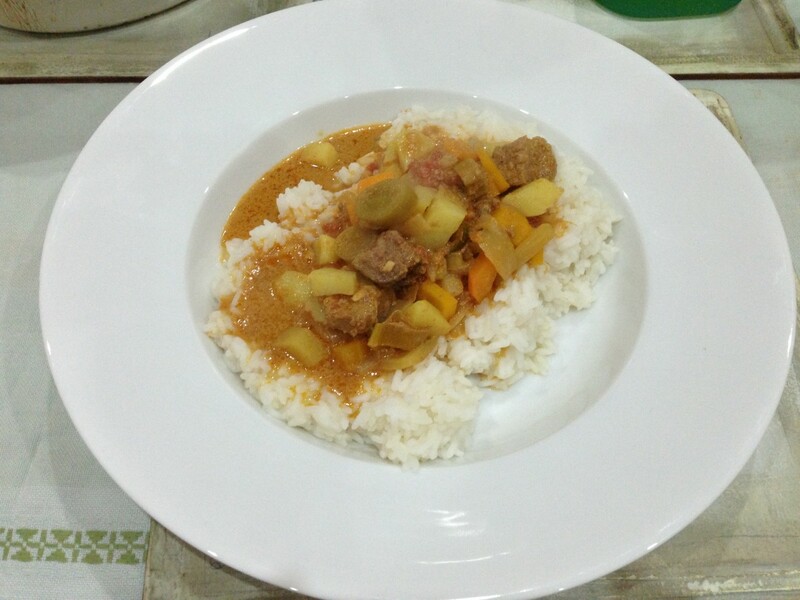 Great simple recipe for a rich, fruity stew that all the family will enjoy. 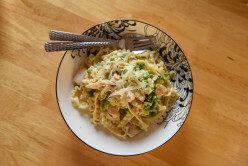 Made with simple, homely ingredients making it cheap and easy to produce and totally tasty. 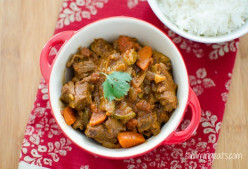 Great recipe for a tasty and filling mild curry. 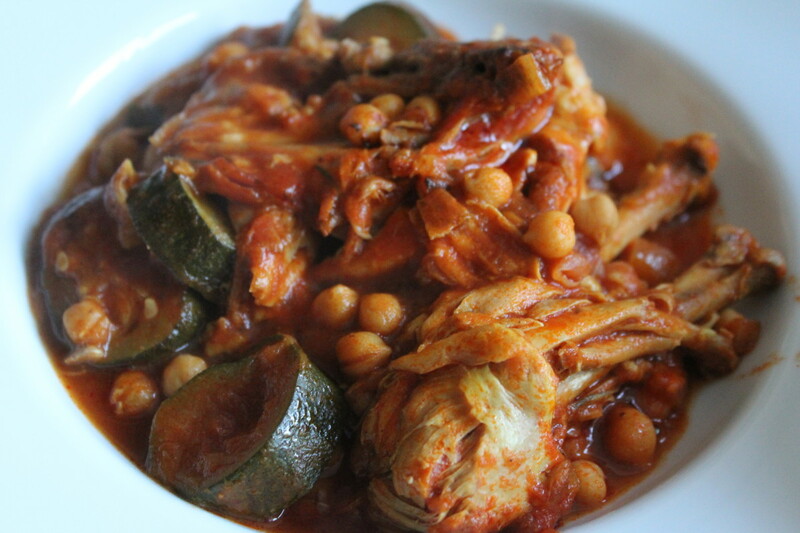 Can be made in the slow cooker or on the hob. It is super simple to make and great for the whole family. 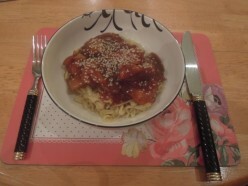 This is a great basic Chinese recipe, perfect for a family on a budget. 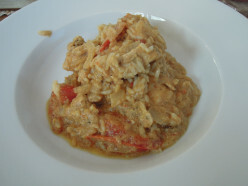 Simple and cheap to cook, but bursting with flavour and really filling. Plus it's pretty healthy - what more can you ask for!